Pete has extensive experience in both the education and charity sectors. Pete was Head of Finance and Administration with Kumon Educational for seven years during which there was significant growth in student numbers in the UK. Whilst with Kumon Pete opened a branch in Athens, Greece and spent time as Interim General Manager of Kumon Deutschland. Pete has been involved in charity finance for a number of years having held senior positions with community development charity Locality and the disability charity Scope. 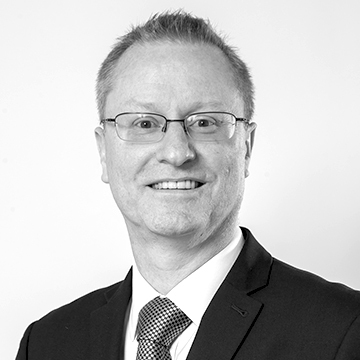 Pete is a qualified member of the Chartered Institute of Management Accountants (CIMA) and has an MBA. He is also an accredited personal performance and youth impact coach and a certified Neuro Linguistic Programming (NLP) Practitioner and has coached many young people both independently and on the Uprising programme founded by the Young Foundation.